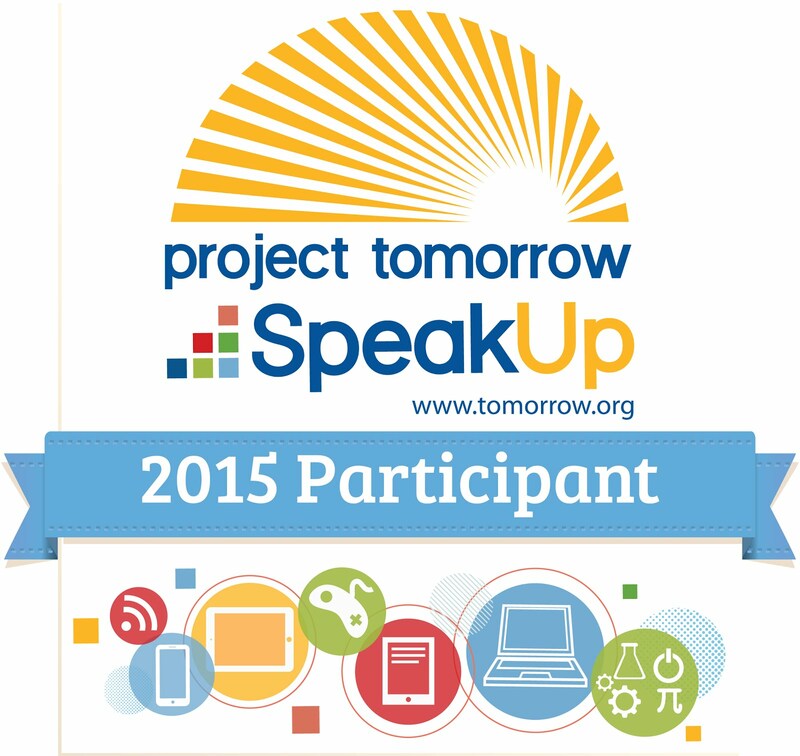 TOMORROW is your last chance to take the Speak Up survey! There is still time to Speak Up and share your thoughts about education! Visit www.speakup4schools.org/speakup2015 to take the survey by 11:59pm on Friday, December 18th – all participating districts are eligible to win a free national or regional conference registration! Once you’ve submitted your survey, please share the national survey link (www.speakup4schools.org/speakup2015) with your friends, students, parents, administrators, community organization members, affiliates, or anyone who has a passion for improving education – we want everyone to have a voice in the future of how technology is used in our nation’s schools! This entry was posted in Speak Up and tagged Speak Up 2015 on December 17, 2015 by Lisa Chu.